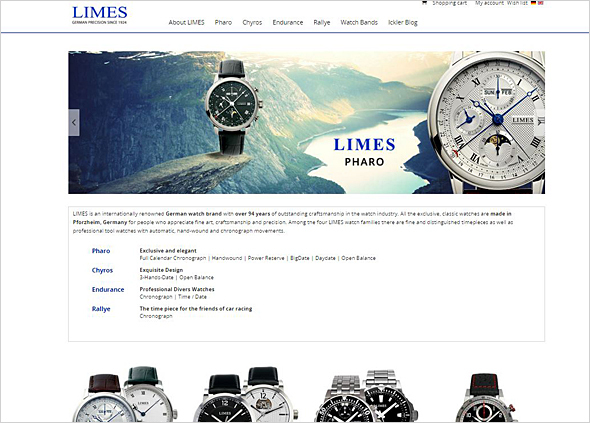 We finally launched our new LIMES Website. Clearly structured, great images, good impression of the watches. Comfortable online shopping due to reduced and clear shopping cart system.